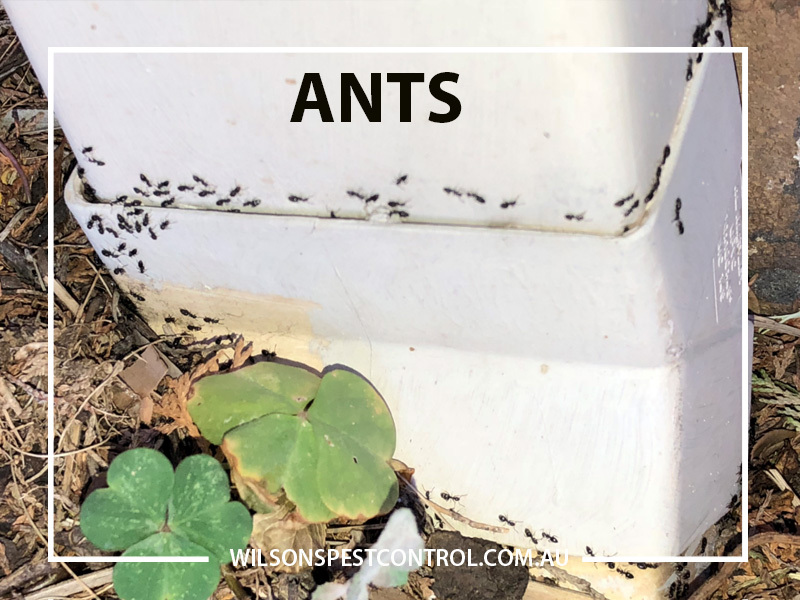 As the majority of ant species prefer sunny climates, our environment is perfect for ants to thrive. 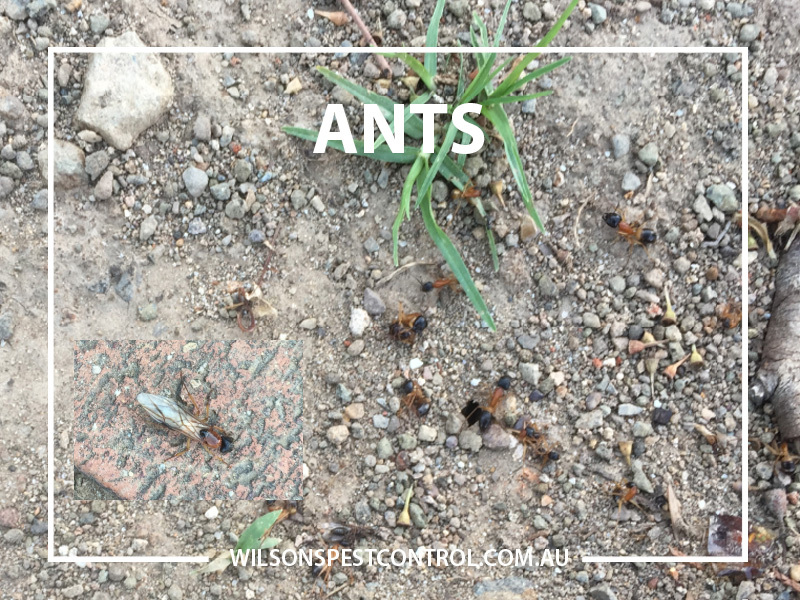 Ants are ubiquitous. 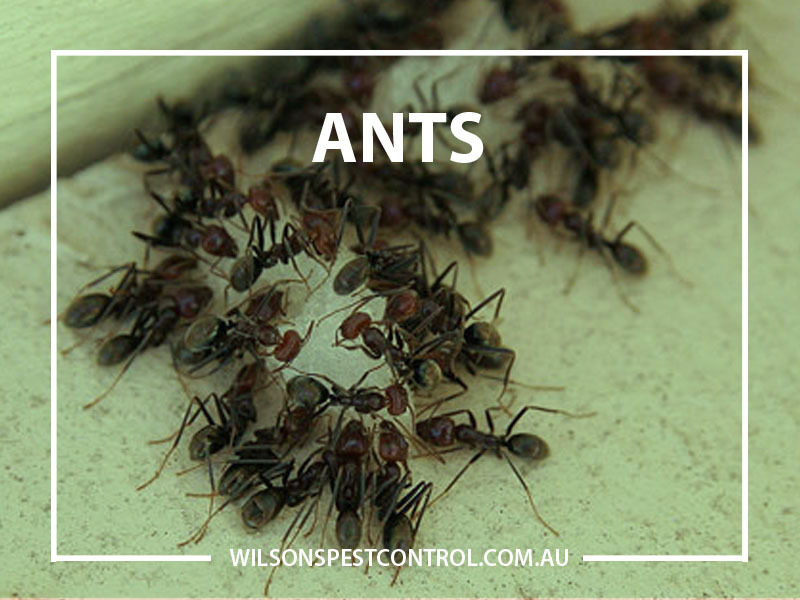 Out of around 15,000 ant species and subspecies worldwide, Australia has just over 1,300 known species so far. Ants will travel in a wide range searching for food, following trails they have established and clustering around the source of food, becoming a nuisance in homes, organisations and businesses. 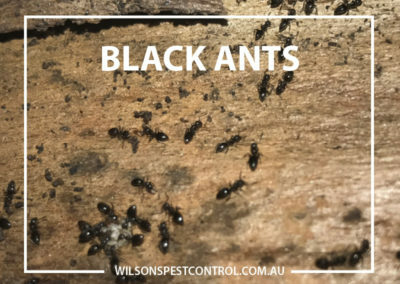 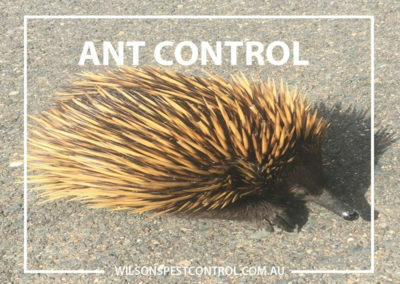 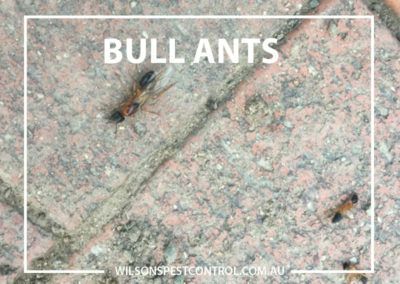 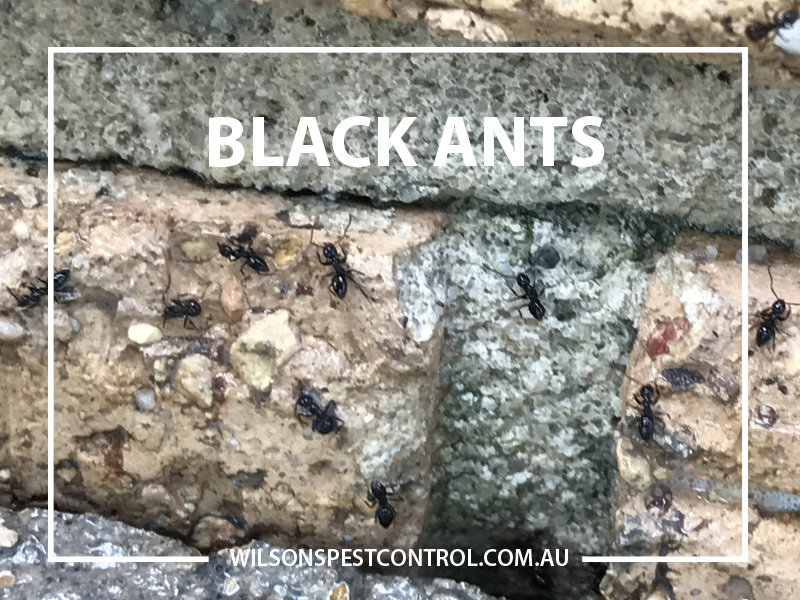 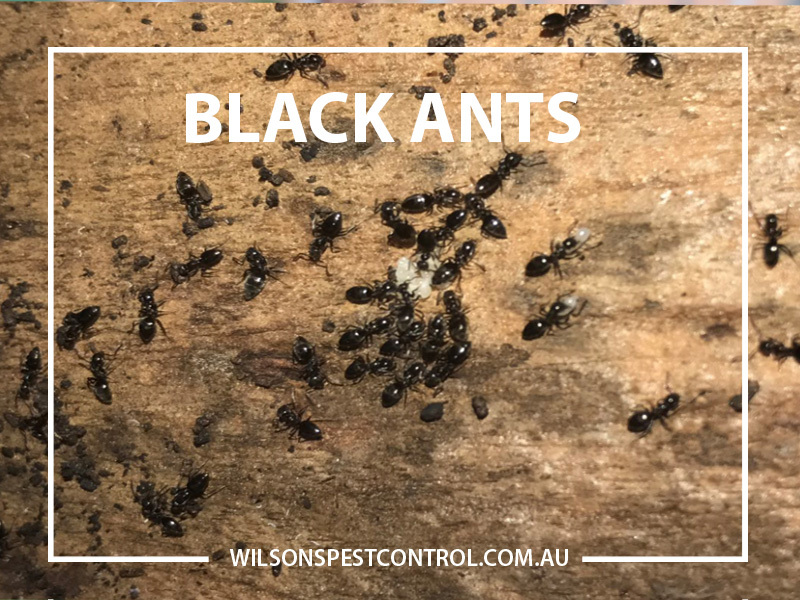 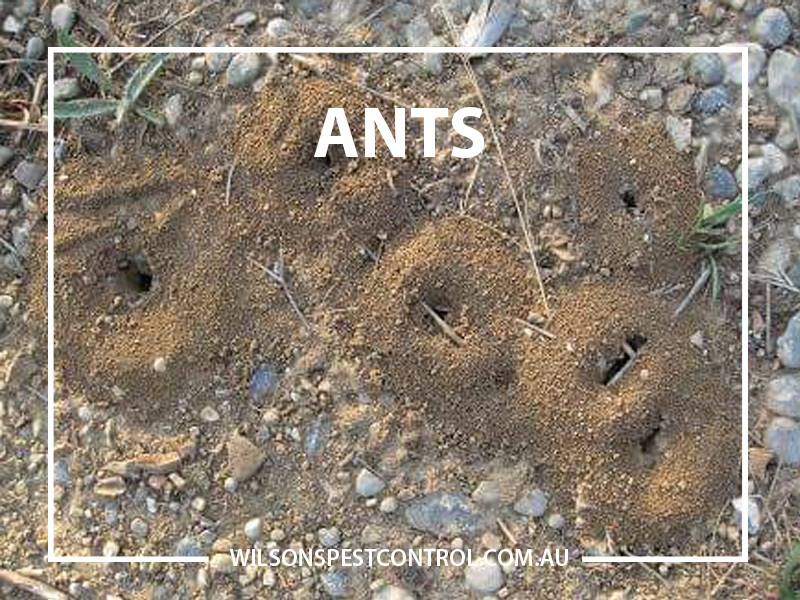 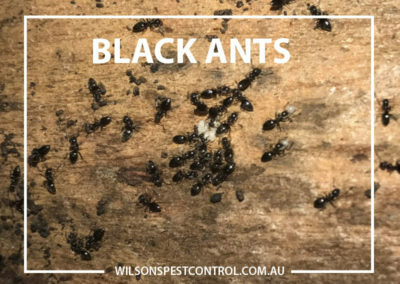 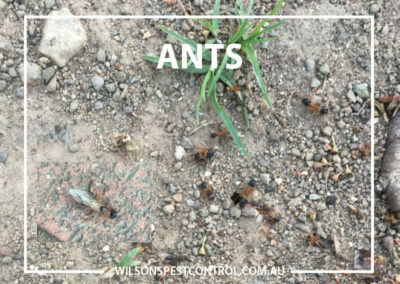 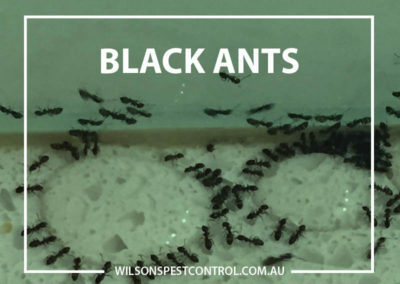 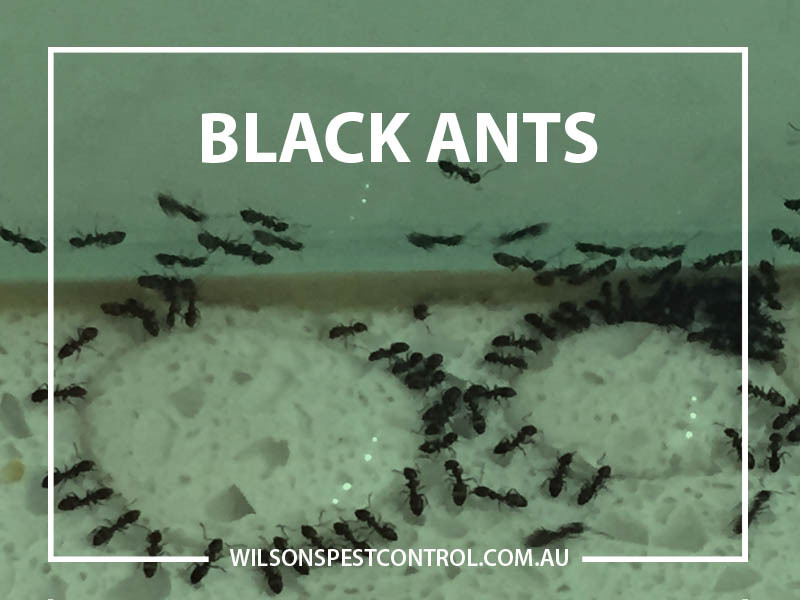 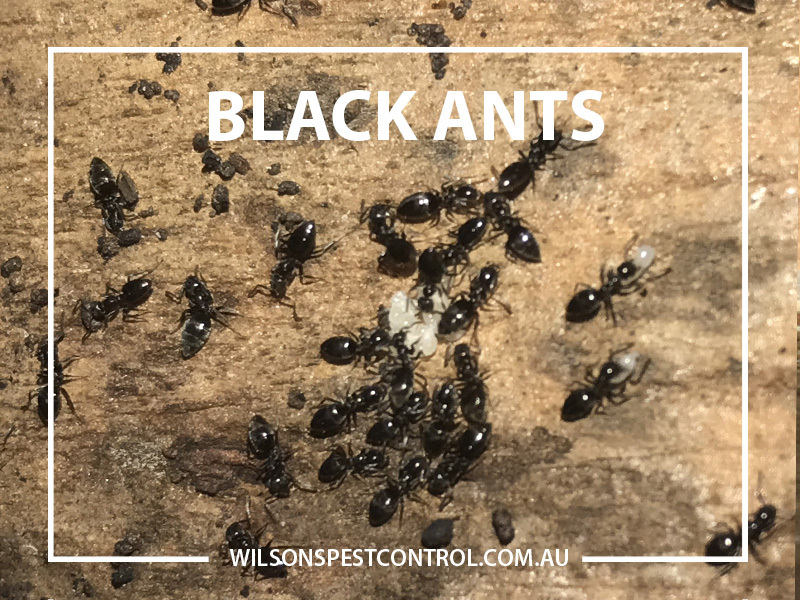 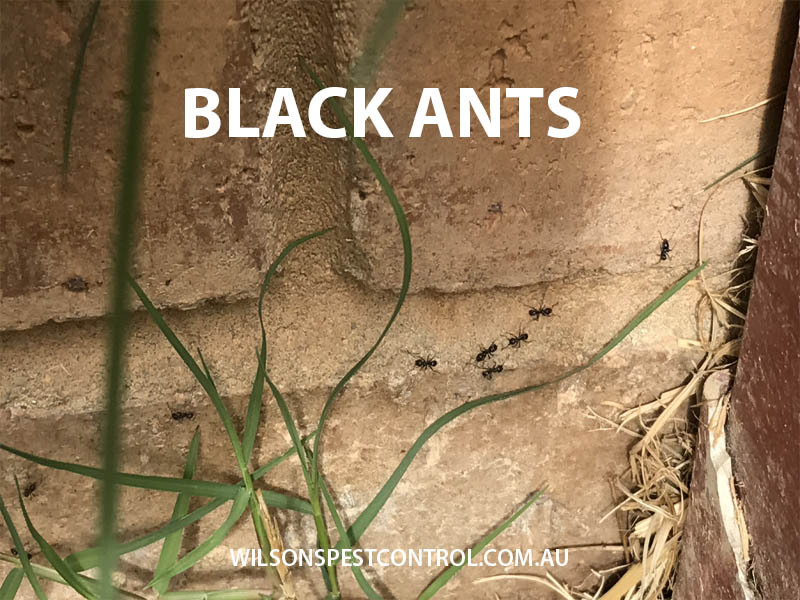 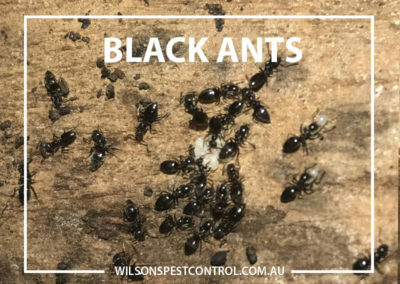 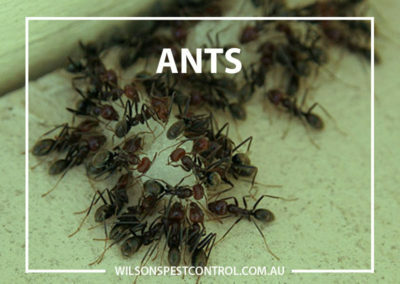 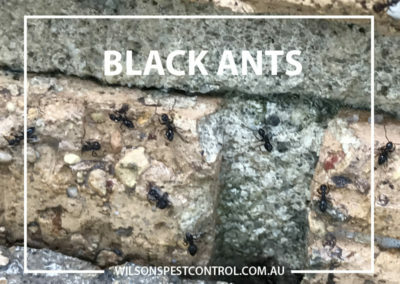 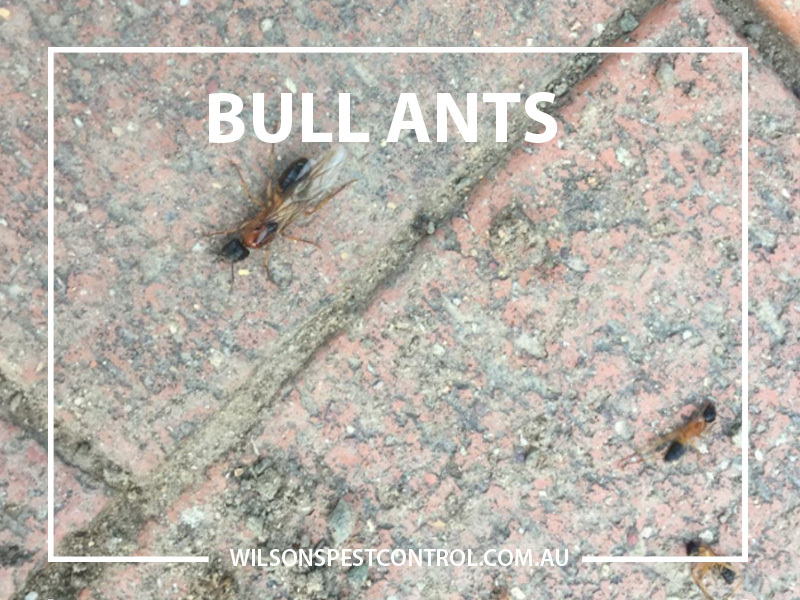 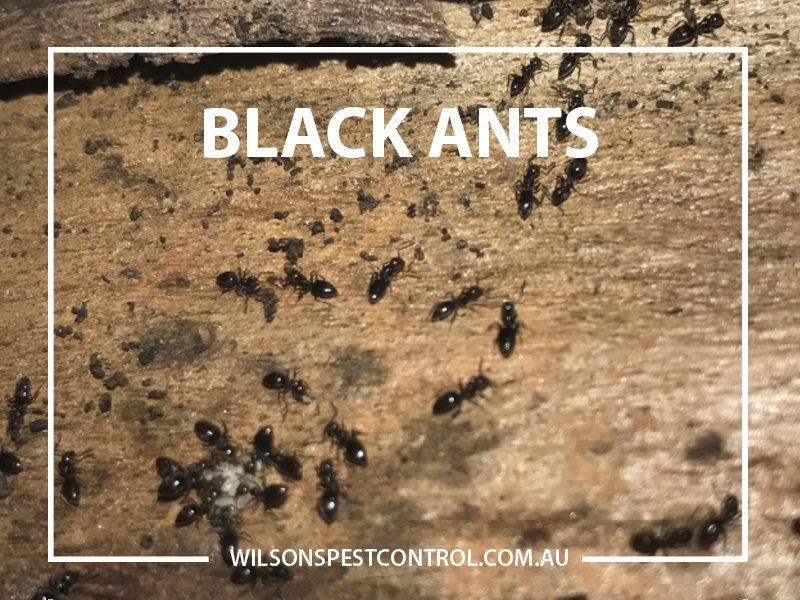 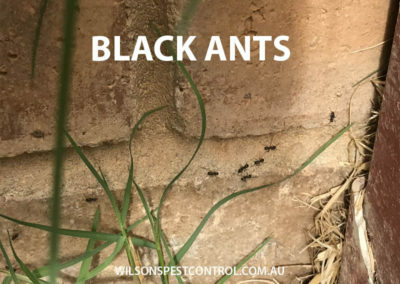 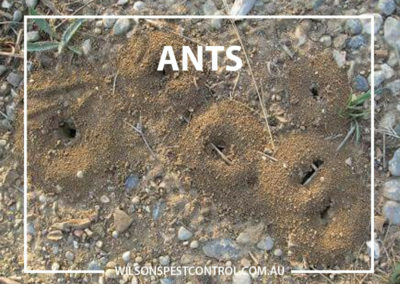 Call Wilson’s Pest Control on 0451 590 398 to talk to an expert about ant control or contact us online.